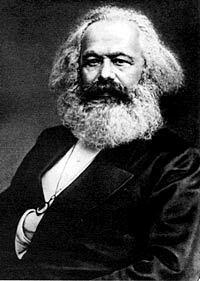 We all know that Karl Marx had an amazing beard. 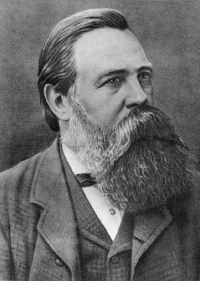 But his life-long friend Friedrich Engels' beard is all that is marvelous and wonderful in the world. I mean seriously... look at that thing. Strangely, I don't think Engels was invited to the Communist Party. for some reason when I read the headline I was thinking that it was a euphemism for public hair. "I parted the bearded curtain and spent half an hour in the former Soviet Union, if you know what I mean." "In communist former Soviet Union, bearded curtain spends an hour inside you!"